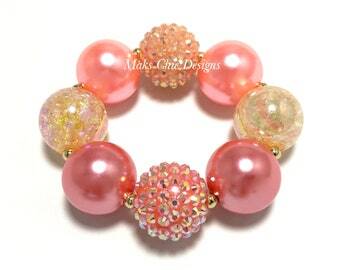 Chunky Stretchy bracelet! 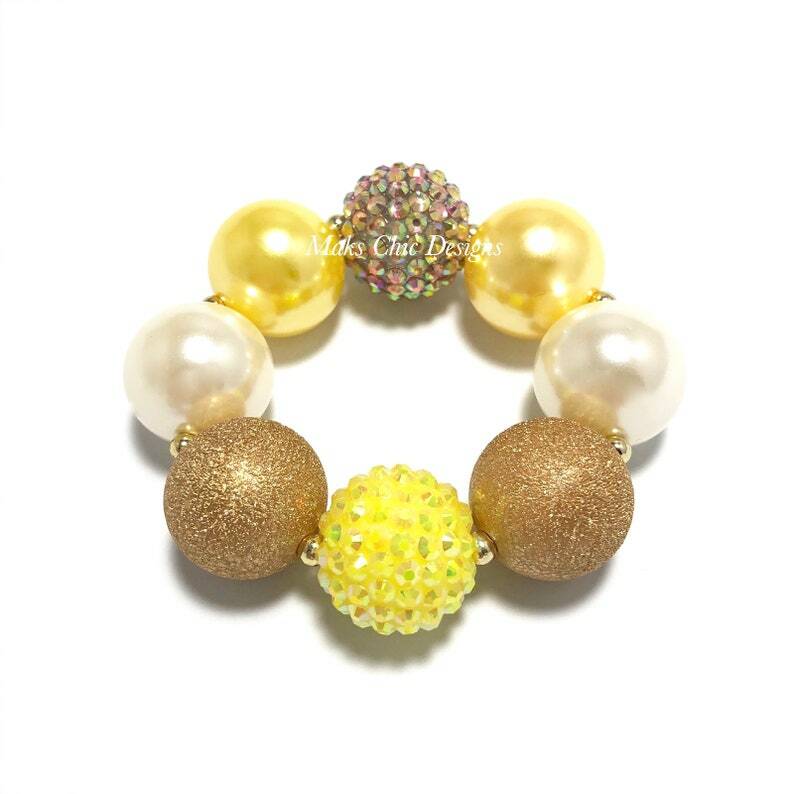 Made with ivory and yellow pearl chunky beads, stardust gold chunky beads and yellow & iridescent gold rhinestone sparkly chunky beads. 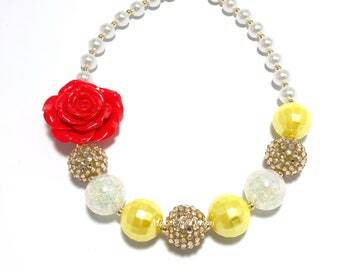 The spacer beads are gold tone.